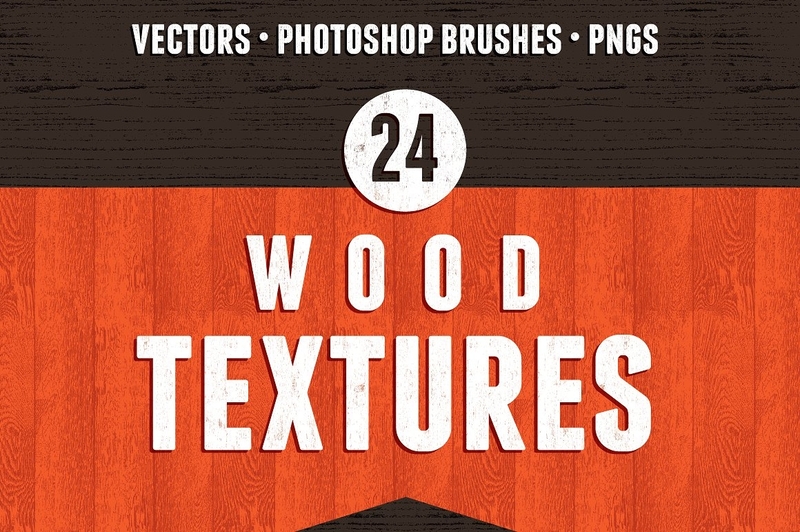 Thinking about what texture to use for your designs? Do you want something that would look natural and is not too far-fetched nor idealistic? 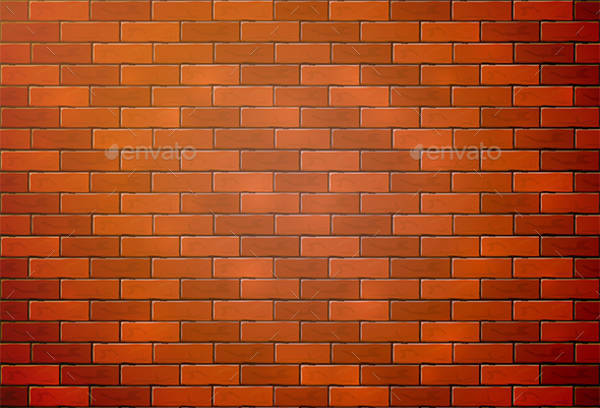 Check out these nature textures made from grass, bricks, paper texture, wood, and other elemental resources. These will make great designs for brochures, posters, and other reading materials. You can search online for samples that you can use. Refine your search by specifying the natural texture you actually prefer. Apply them in different ways and enjoy looking at the beauty of textures that will remind you of the refreshing beauty of nature. 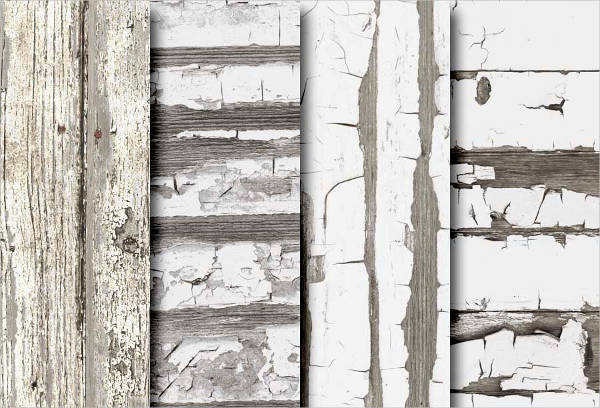 See available textures in this selection that you can use. There are plenty of textures that you can use. Get to know these designs and how or where they can be applied best. 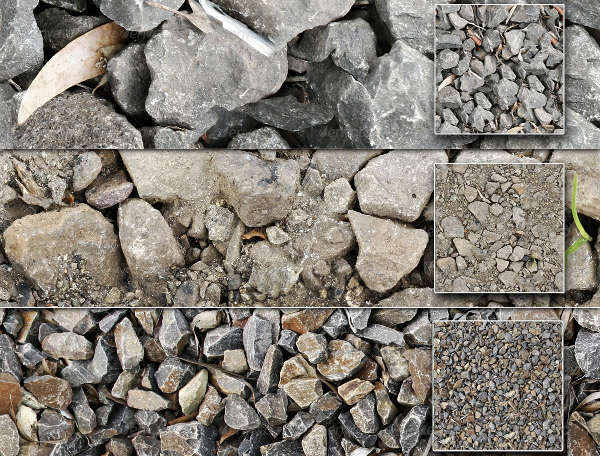 Combine textures together or select one to use directly. Other times you can mix these textures to any pattern to make a better design for your handouts. Wood. 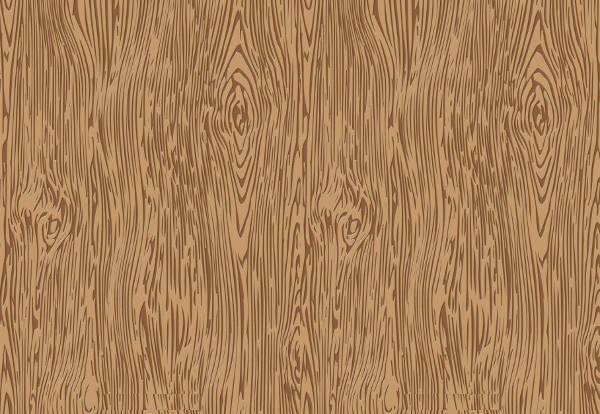 Whether grains of wood or actual block of wood, this texture is good for rustic designs. It shows the roughness of the wood but will sometimes have a thick smooth layer of paint. This will make a good cover for brochures and are easy to find with plenty options to see. Grass. 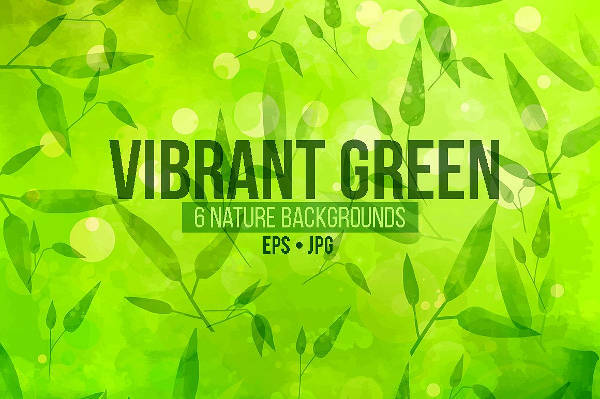 Want a green view for your printouts? 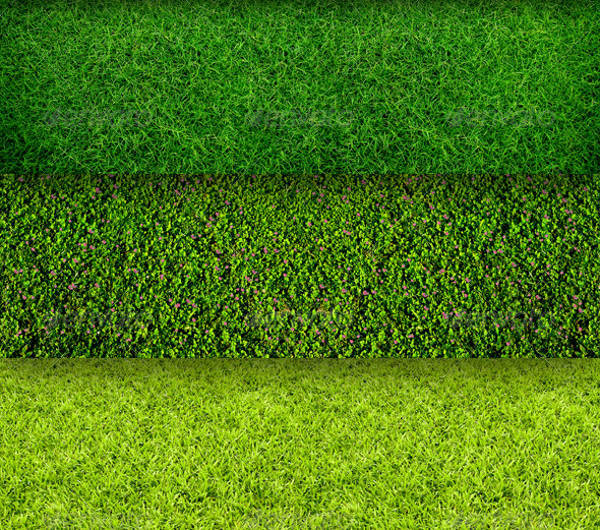 Add layers of grass textures on your background. It can be cleanly mowed grass or it can be the long lush grass that is yet to be clipped. These grass textures are great for golf flyers or tennis brochures. Soil. 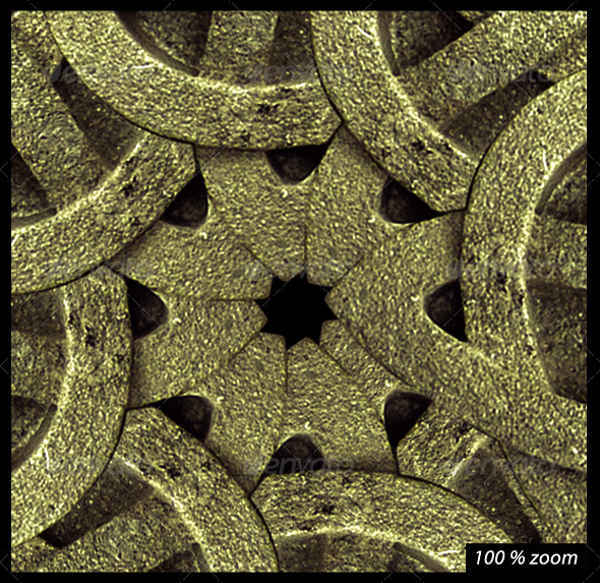 Even the ground makes a good design for your printouts. 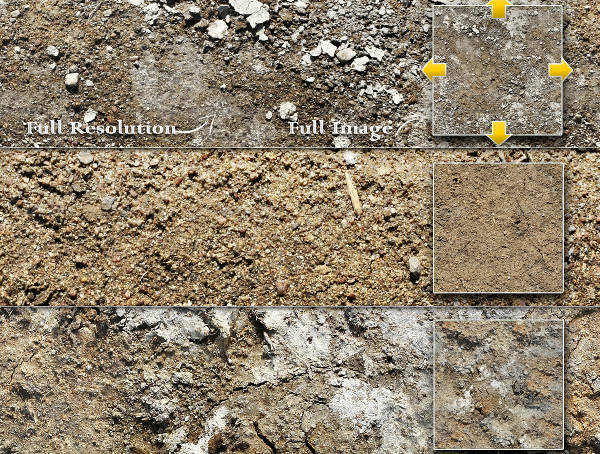 The soil can be a close up to the particles in it or it can be a course photo that highlights every component of a soil. Stone patterns will also compliment this texture well. Some fire textures are often seen with this type which looks good for summer camp brochures and other bonfire activities. Minimize the use of colors. There are plenty of colors found in nature textures. For one, a rust texture has a tangerine-like color but also has other shades used. That alone makes the initial design already full of colors. Utilize highlights and shadows to bring weight on the contents of your design. Remember that some of the textures you will be using are from real-life photographs, flat words may only blend in with the design and will easily get noticed. Find the right resolution for your textures and choose bigger ratios for bigger printouts or pages. Textures also have the tendency to get pixelated when mishandled during editing. Using bigger sizes will lower the chance of distortion on final outputs.